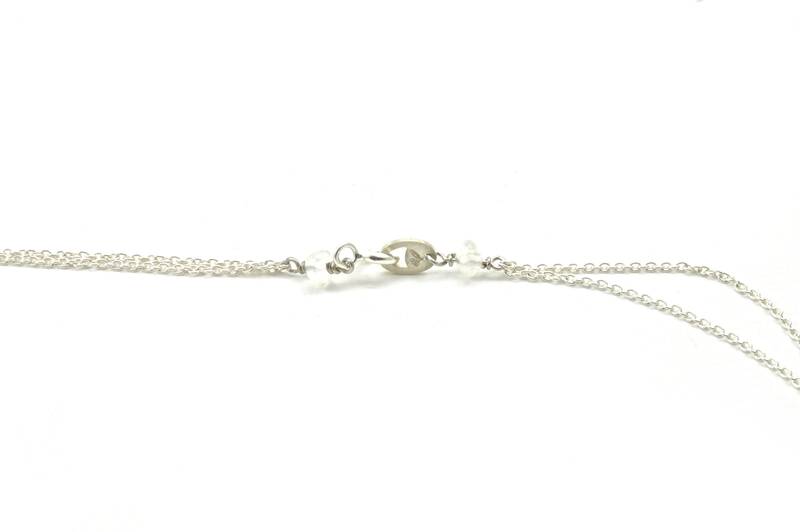 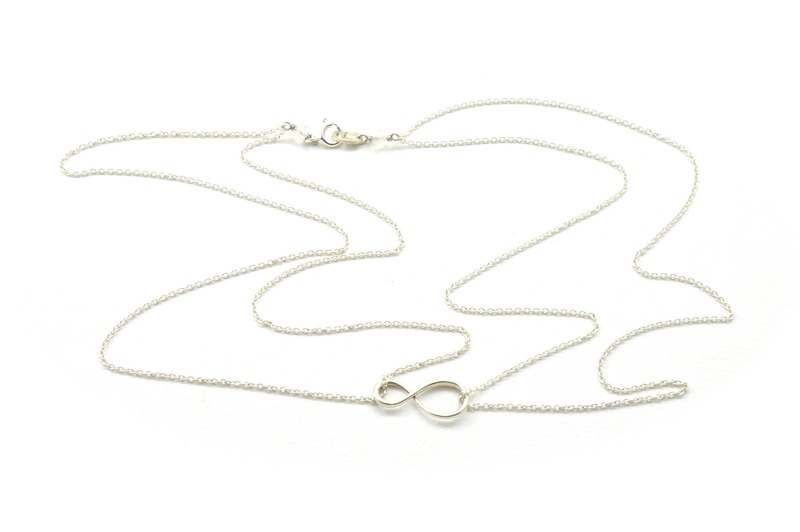 This Infinity pendant is made out of sterling silver and features two, tumbled, moonstone beads to finish off the double chain. 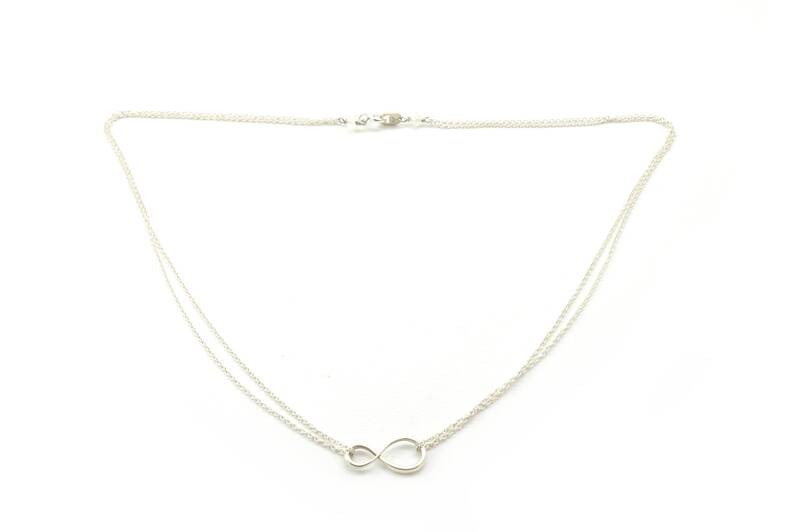 Many people enjoy adding an infinity necklace or an infinity bracelet to their daily ensemble. 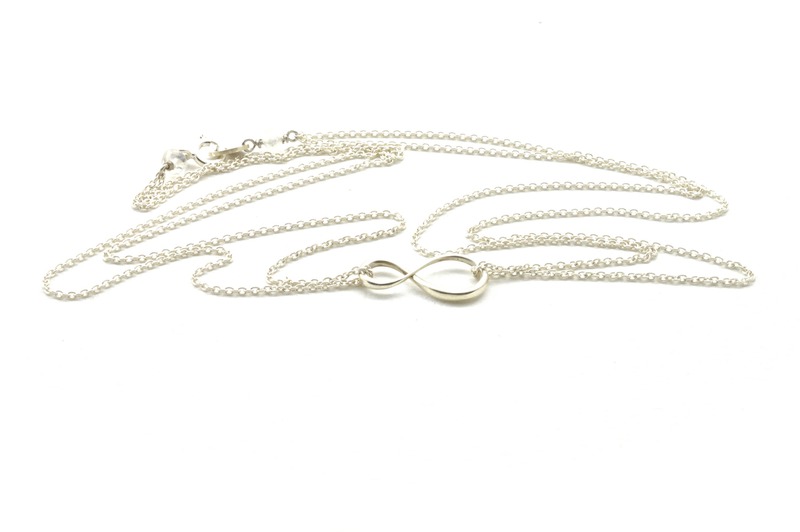 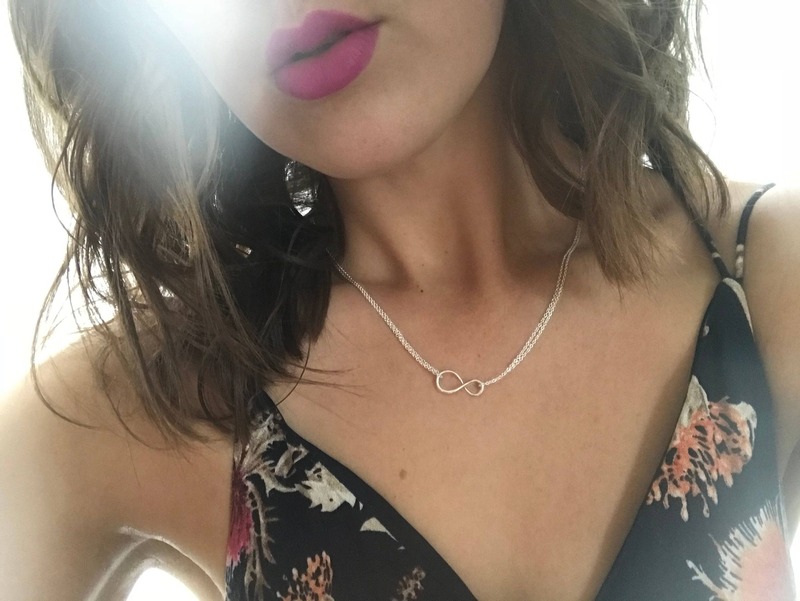 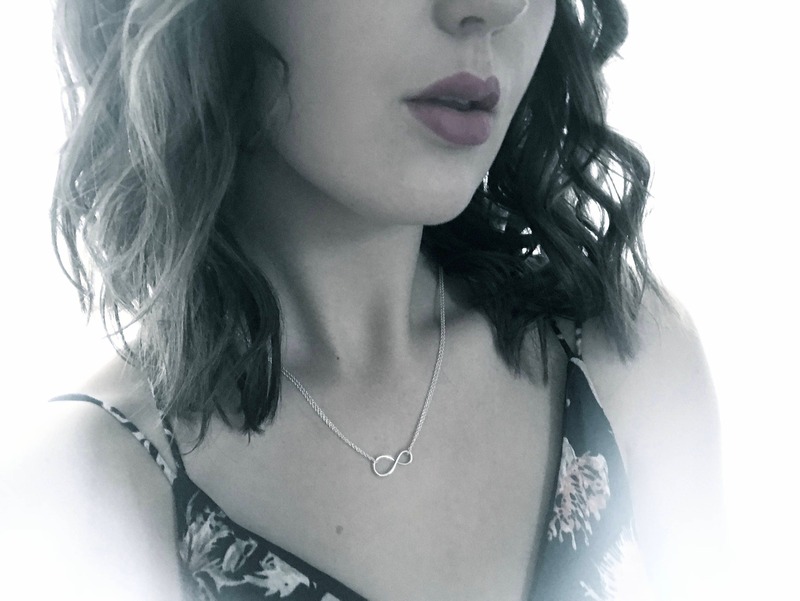 The meaning behind an infinity necklace is actually quite beautiful. 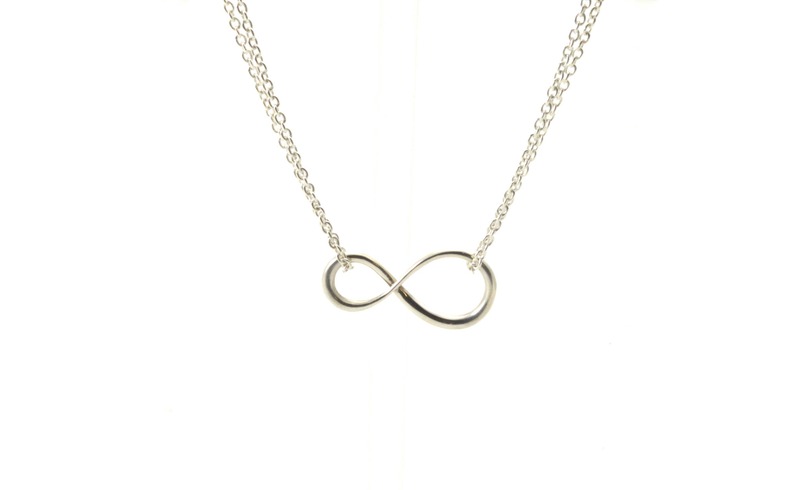 It symbolizes eternity, empowerment and everlasting love. 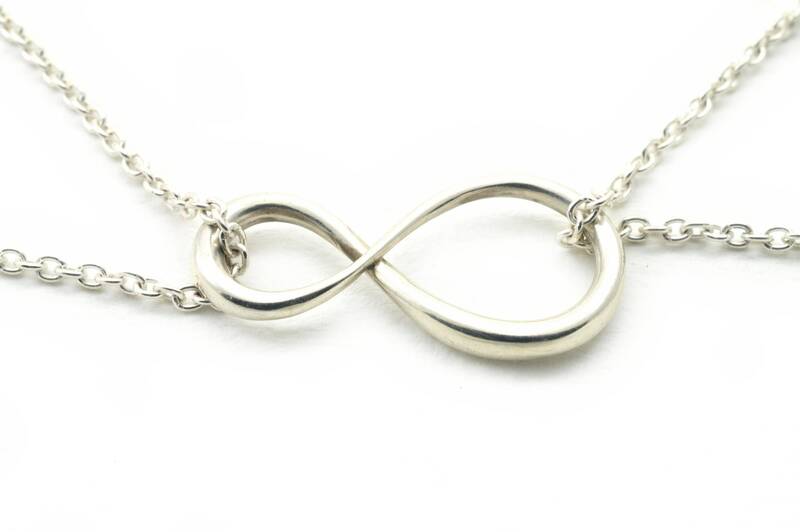 To anyone the infinity symbol can mean different things.